Skin: Curio Acorn Frex [Dark] Chic-Flair 1 + :GP: Chic-Dark Brows (Tintable) New! Top: elly suntop.halter sky New! Skirt: paper.doll Emma: Fields Of Blue New! Bikini: Kyoot Day Trip Bikini - Kekova New! Shoes: Censored Monalisa Shoe Cream New! Earrings + Necklace: Apple May Dream Catcher New! Knee Socks: Kyoot - Lacey White New! Skin: Belleza - Aiko tan 10 HB New! Top: Apple May Design - Tess New! Bracelet: MIEL FRIENDO bracelet New! Cap: Kloka MIMIBOUSHI black New! Hair: Exile Annalise Pecan New! Skin:Curio Acorn [Dark] Chic-Noir 1 + :GP: Chic-Dark Brows (Tintable) New! Shirt: DIAPOP 70 seven top - jeans dark New! Hair: Exile Asa Wedge New! Skin: Curio Acorn Frex [Dark] Chic-Chichi 1 New! Heels: SLink Echo Heels White New! Skin: Curio Acorn Frex [Dark] Chic-Pure 2 New! Jacket: COCO Shirt&Parka (CheckRed) Group Gift! Dress + Pantie: Mimikri - Breezy black New! Top: Apple May Design - Ira New! Shorts: mon tissu Shorts - Minx - Khaki New! Sandals: Baiastice Maxine wedge - black New! Ring: SIGMA Jewels Anya rings for Culture Shock 2011 New! Shirt: RONSEM* Front Open Shirt / desert -female- New! Hair: TRUTH Cassandra - ivory New! Dress: Y&R Floral Tight New! Heels: Mstyle GOSHI Pumps - Pink Panther New! Hair: !lamb. - Heart - Honeycomb Roots Groupgift! Dress: Les Petits Details LpD - Romance Dress Violet Tones New! Sandals: Baiastice Maxine wedge-mother-of-pearl New! Breached up and got lost. Mermaid Outfit: Evie's Closet Green Mermaid New! Hair: TRUTH Clementine - dawn New! Mermaid Outfit: Evie's Closet Lumina - Nymph - Green New! Skin: Belleza - Aiko tan 6 HB New! Dress: COCO Color Block Dress - White-Navy New! Skin: Belleza - Aiko tan 8 HB New! Please look at her blog for a description. Skin: Belleza - Aiko tan 13 HB + tan lip 7 New! Top: Kunglers Joan - emerald New! Top: Mimikri - Nica Top beige New! Skirt: Mimikri - Nica Skirt june New! Belt: Mimikri - Nica Belt beige New! 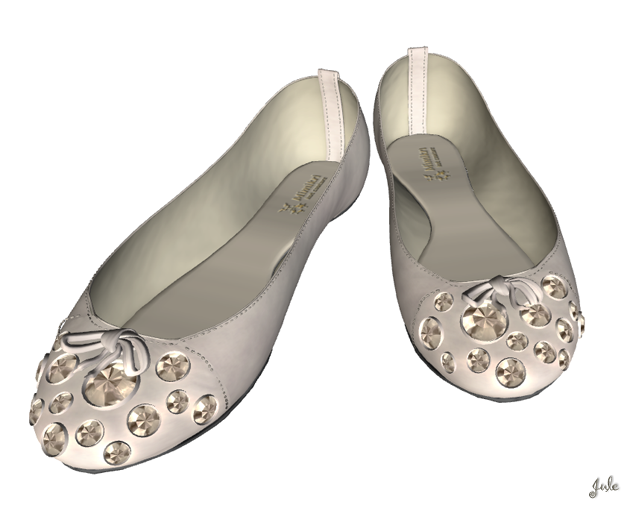 Shoes: Mimikri - Nica Ballerina beige New! Pants: JANE - port crops.khaki New! Earrings: CONCRETE FLOWERS - Abalone Bud New! Necklace: MIAO Abernathy Locket Necklace New! Hair: *booN DIC953 hair - brown New! Skin: Belleza - Aiko Tan New Groupgift! Pants: LeeZu! Yve Pants /hippie orange New! Is it cold? ..... No! Bikini and Shorts: Nyte'N'Day - Meet - Yellow New!